A proposal put forward to convert a disused abattoir previously used for ostriches and emu to goat, in 2008. 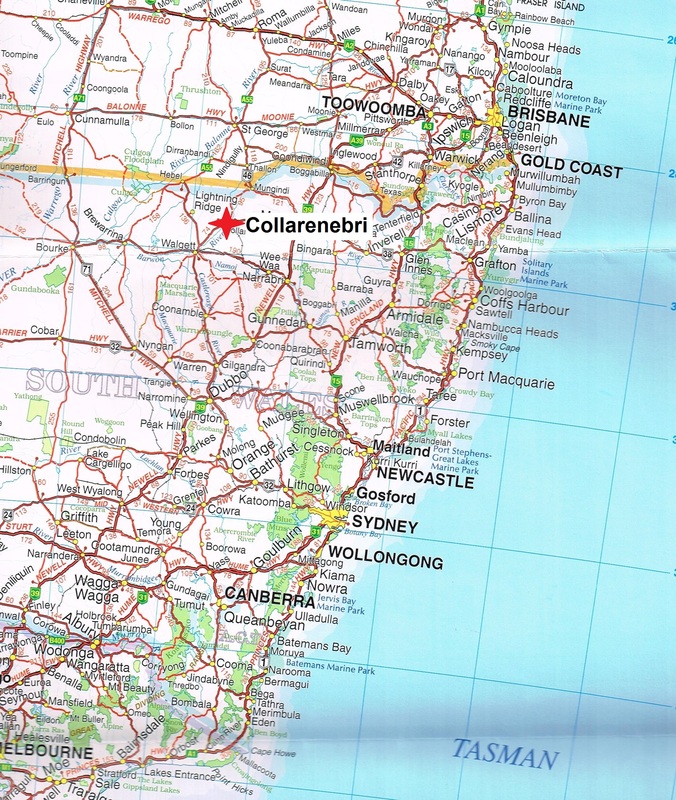 Collarenebri is located in far north west NSW on the Barwon river. Aprroximately 600 km north west of Newcastle. The abattoir is located on Mungindi road1. 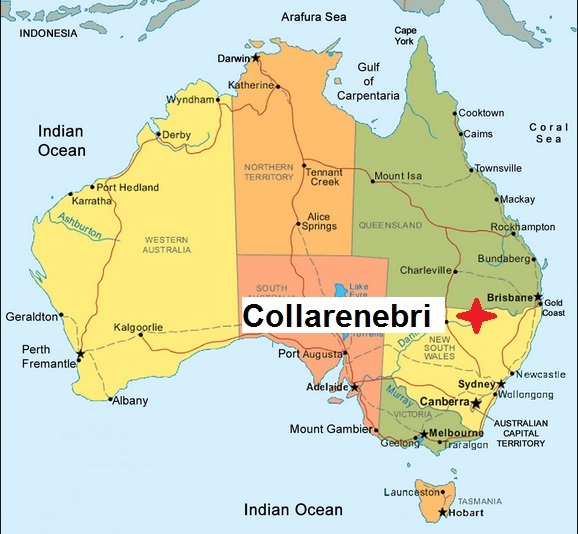 ‘Goat meatworks promises Collarenebri jobs boost’ ABC News. 07.02.2008.